Find out what other stories topped the headlines in the Cherry Hill Sun last week. At about 11 a.m. on Wednesday morning, an anonymous caller made a threat against Beck Middle School. Students and staff were placed on a lockdown and police immediately responded to the scene. For about three hours, police swept through the building before lifting the lockdown and allowing students to be dismissed from school. Police are still investigating the case. At Tuesday night’s Cherry Hill Board of Education strategic planning committee meeting, committee members and the public got their first look at the initial findings of “Cherry Hill Public Schools 2020: A Clear Vision for the Future.” The presentation included dozens of items community members felt the district should focus on most in constructing its new strategic plan. The presentation will be made before the full board on Tuesday, Jan. 10. Two of the three Cherry Hill Board of Education members who were elected to three-year terms last November were sworn in on Tuesday evening. Ruth Schultz and Jane Scarpellino both participated in a swearing-in ceremony during the board’s reorganization meeting. New board member Edward Wang did not attend the meeting, but was later sworn in on Thursday afternoon. Mt. Laurel Township officials hope to improve upon its Paws Farm Nature Center after entering into a three-year agreement with Cherry Hill’s Garden State Discovery Museum. The museum will control all aspects of managing the nature center under the new agreement. The museum is adding 10 positions to the property and plans to expand the hours and days of operation. 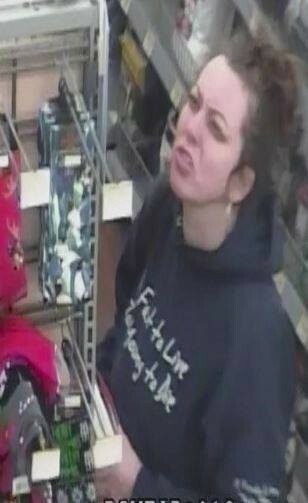 Cherry Hill Police are asking for the public’s assistance in locating a woman who committed a theft at the Walmart in Cherry Hill on Dec. 16. Last Monday, Cherry Hill Police posted a photo of the suspect on its social media pages. Anyone with information on the suspect can contact Det. 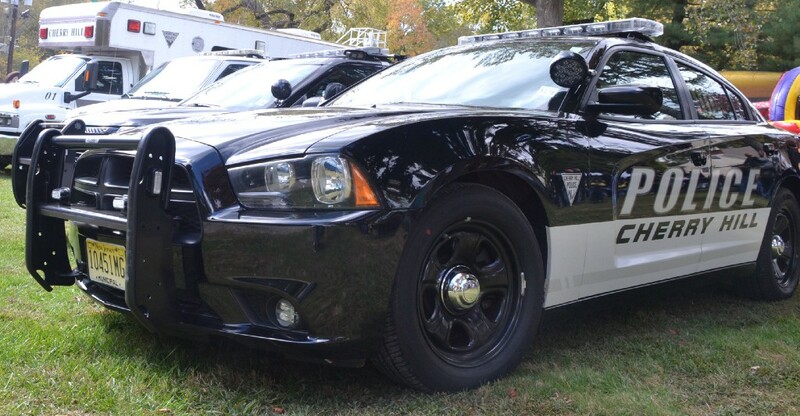 Guldin of the Cherry Hill Police Department at kguldin@cherryhillpolice.com or (856) 432–8825.